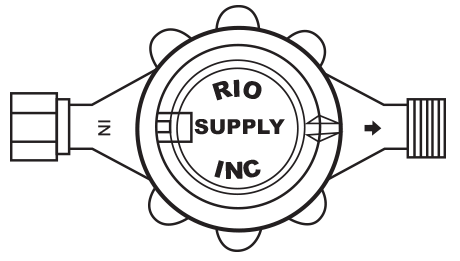 Home - Rio Supply, Inc.
We’re committed to not only a better product and service but also a complete offering. RIO Systems & Services is dedicated to the support our product installation, customer training, and trouble-shooting of reading equipment and software. Contact RIO’s experienced sales team for the implementation & support of Neptune TG electronic reading equipment, electronic meter reading and electronic leak detection. For years, utilities have struggled with field automation issues. 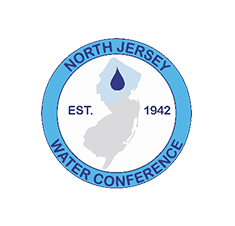 With the introduction of its first Automatic Reading and Billing (ARB®) solution in 1964, Neptune provided the water utility industry the first field automation solution for meter reading. Now all utilities can TAKE CONTROL — embrace Neptune’s ARB Utility Management Systems™ and the ability to choose the level of field automation technology that best meets the need of their utility today and into the future. Today, utilities are faced with aging infrastructure and reduced operating budgets while challenge to meet rising customer demands. The solution to those problems is measurement integrity. Rio Supply, Inc is proud to be one of Neptune’s first Level One Distributors as well as a supplier of Ford meter related products for; Southeastern New York, New Jersey, Eastern Pennsylvania, and Delaware. Our team handles even the smallest problems locally, no questions asked, immediately resolving any issues. Our tagline in everything done “Service after the Sale” represents this company. We’re committed to not only a better product and service but also a complete offering. 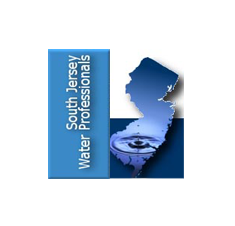 All Neptune water meters meet or exceed American Water Works Association standards and NSF/ANSI 61 certifications. 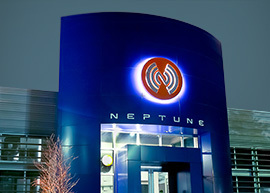 All Neptune meters are Automatic Meter Reading (AMR) capable. Here at Rio Supply we provide products that are 100% American made.